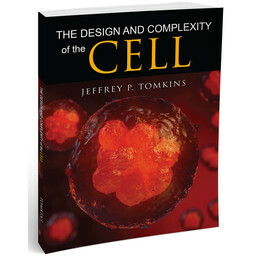 One of the world's foremost experts on genetics traces the history of human genetic decline due to mutations in our DNA. This is powerful evidence for the Bible's timescale for human history! One of the world's foremost experts on genetics traces the history of human genetic decline due to mutations in our DNA. The evidence is startling to those who don't believe in the Genesis account of Creation because it refutes conventional dates for alleged human evolution. This is powerful evidence for the Bible's timescale for human history. 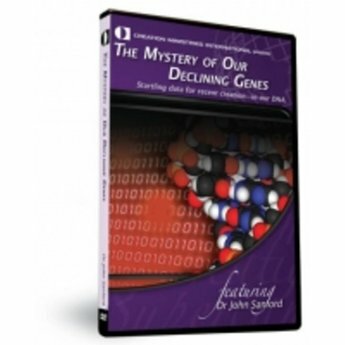 Dr. John Sanford is a former Cornell University professor and is well known in genetic engineering circles as the inventor of the gene gun. 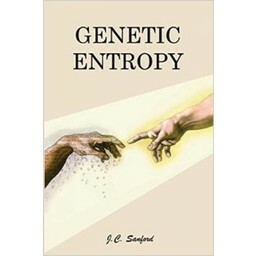 A scientific convert to six-day creation, his ground breaking book Genetic Entropy and The Mystery of the Genome demonstrates why human DNA is inexorably deteriorating at an alarming rate and therefore cannot be millions of years old.